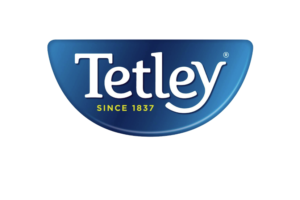 Tetley’s first tea report, examines the out-of-home tea industry, exploring the profit opportunity tea presents, purchasing habits, and the latest consumer trends in flavour, occasion, consumption and more. 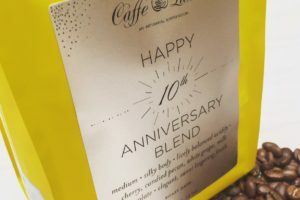 The holidays are traditionally a time of giving. 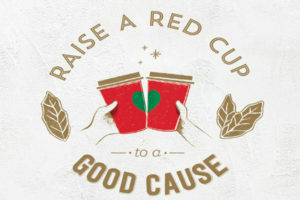 For Starbucks in Great Britain, the Netherlands, France, Switzerland and Austria, they’re also about supporting those who give. 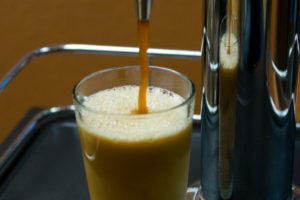 One man’s vision was the catalyst for the craft coffee movement in the United States. 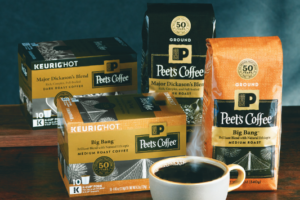 As Peet’s Coffee celebrates its 50th anniversary this year, we look back to its beginnings with Alfred Peet’s quest to improve the quality of coffee in America that led to the development of company’s uncompromising standard of hand-crafting specialty coffee, and its lasting commitment to influence the coffee industry to honour Alfred Peet’s legacy. 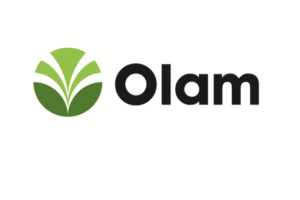 The hunt is on for potentially ground-breaking scientific research into food security that could revolutionize the agricultural industry. 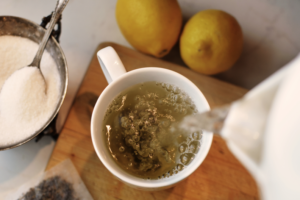 T-tox Tea, known for its loose-leaf tea, has expanded its product assortment with a new matcha tea line blended especially for the UK’s fitness and health retail market. 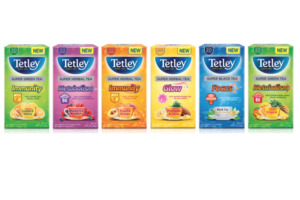 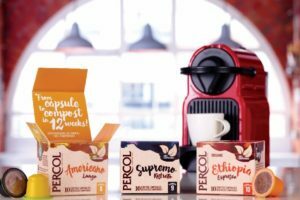 Tetley USA, a subsidiary of the Tata Group, has introduced a new line of Tetley Super Teas, blended with dietary ingredients to help promote a balanced lifestyle. 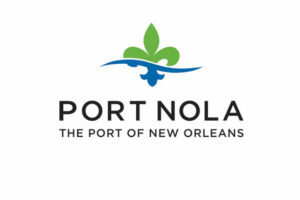 Container shipping company CMA CGM has initiated a direct service from the Port of New Orleans to the west coast of South America. 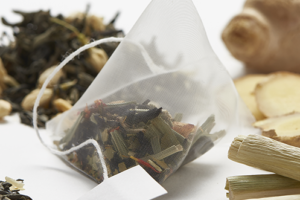 Packaging must–first and foremost–protect the product inside. 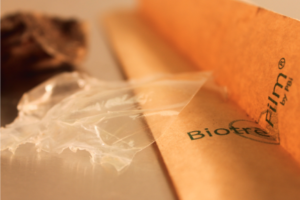 However, consumers today want packaging that is more environmentally friendly. 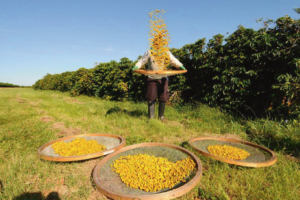 Sustainability in packaging is a complex issue where the needs and demands of consumers are not always aligned with manufacturing and recycling recycling facilities. 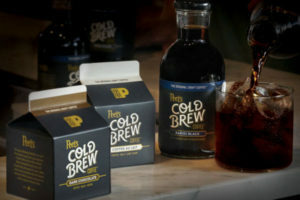 Peet’s Coffee has rolled out its ready-to-drink (RTD) premium cold brew coffee line with Baridi Black, Coffee au Lait and Dark Chocolate. 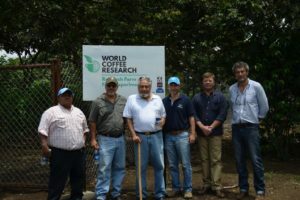 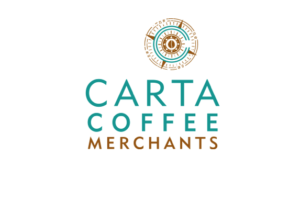 Deepening its commitment to a struggling coffee origin, World Coffee Research (WCR) announced that it would establish a regional headquarters office in El Salvador. 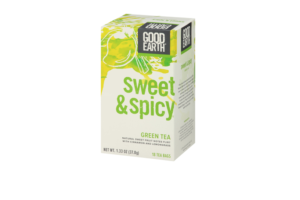 Consumer brand Awesome! 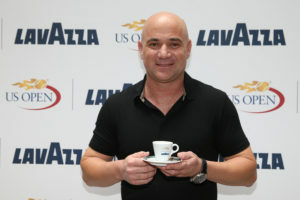 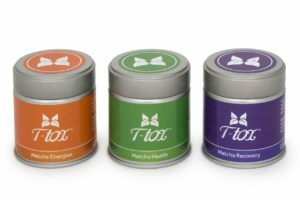 has launched its first detox tea range after identifying consumer’s desire to lose weight naturally.